Maren & Martin, two of the sweetest, kindest people out there found each other! She is German and he is British, met at university in Brighton and are perfect for each other. 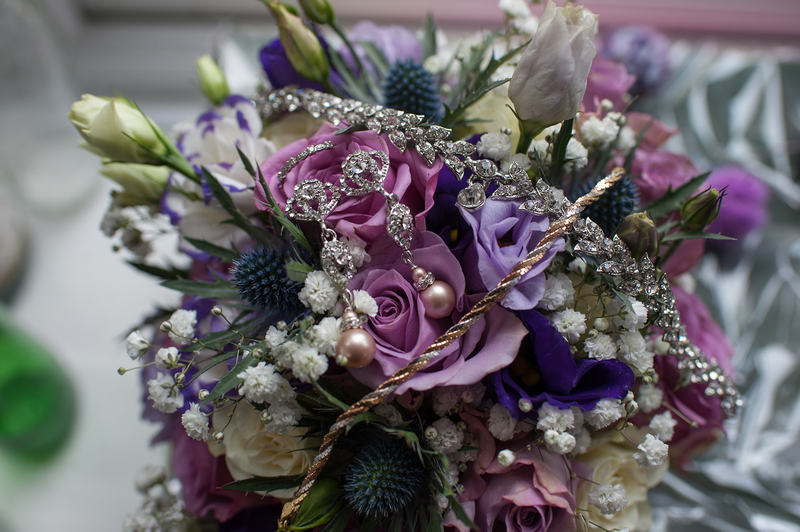 We were so delighted to be asked to photograph and videograph their wedding. Their church didn't allow videography so their film starts on their exit from the church. Just perfect day even though it rained for half of it! 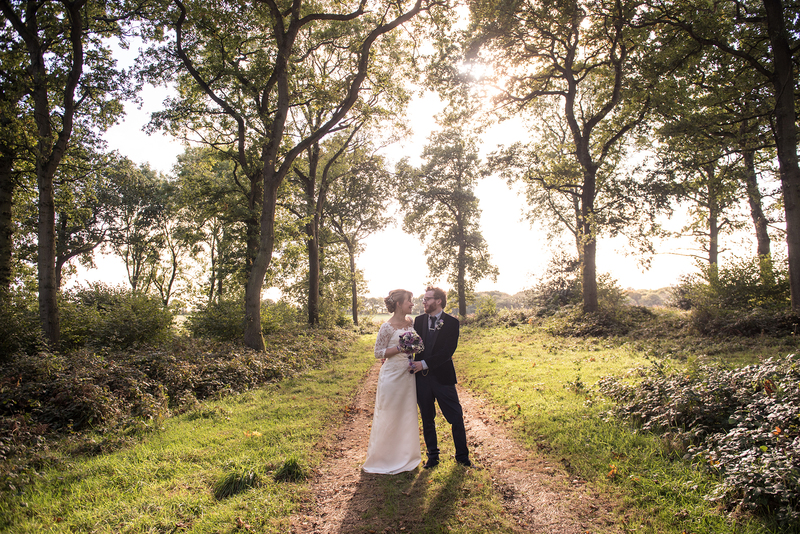 Here’s a few of their photos and their teaser wedding film from the day…..
Sam - These photos are perfection, these capture the day completely! Amazing.